Concert at Tremenheere Sculpture Garden in aid of Foundation for Relief and Reconcliliation in the Middle East, supporting persecuted Christians. Cornwall Worship visits Helston Flora Day for the first time. From Emmanuel Baptist Church, 10am Join our Walk of Witness on Good Friday, starting at 10am at Emmanuel Baptist Church and proceeding via All Saints, St Mary’s, URC, Salvation Army, Falmouth Methodist Church to King Charles the Martyr Church where a concluding act of worship will be followed by refreshments. 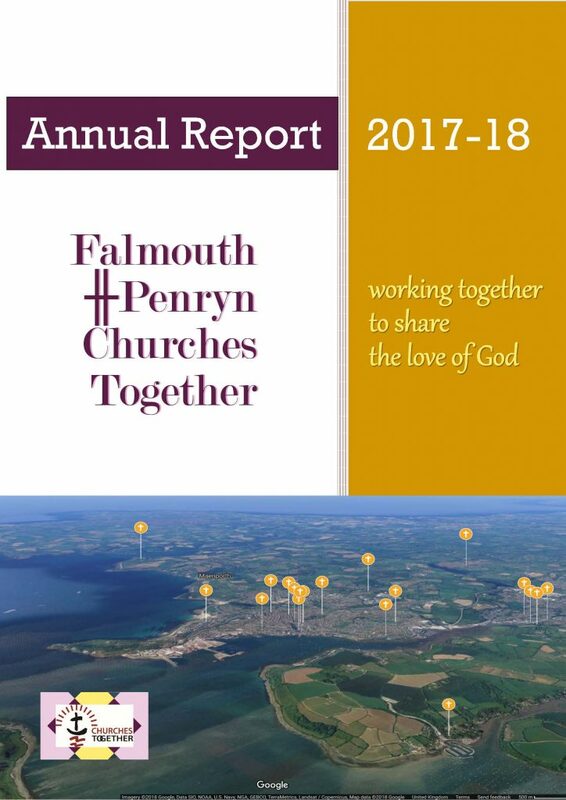 30 hours of continuous worship in Famouth with Worshipping Friends, at Falmouth Methodist Church and Falmouth Light & Life Church, 29-30 March.